We believe in sustainable tourism which supports environmental awareness, cultural sensitivity, and community support. 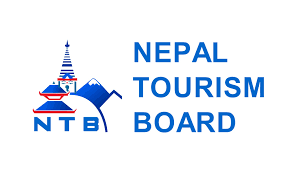 Our knowledge and commitment to preserving the natural beauty and cultural ideals confirm our belief that we are the best company to introduce you and your friends to the stunning experience which is Nepal. Traveling to Nepal is now immensely popular and highly recommended by such worldwide organizations as National Geographic, Lonelyplanet , and TripAdvisor. Contact Beyul Treks today and allow our dedicated staffs to arrange your tour and be your guides. Come and discover Nepal with us and let your life be changed forever. Born and raised in Jumla, a remote district in western Nepal, it was always an adventure for Khadak Rokaya, be it helping parents with farm-lore or attending school directly from summer farmhouse (goth). Nomadic lifestyle during the summer days with cattle and grandfather is what he misses. He embarks on this trip whenever he has time. When he came to Kathmandu for higher education, his intimacy with nature is the reason why he chooses the university in an outskirt of Kathmandu Valley. He spent almost a decade there doing Intermediate to Masters in Environmental Science. His passion for travel grew even stronger when he started visiting places around Nepal for scientific studies. He has been to almost all the major tourist destination in the Himalayas from Sandakpur in the extreme East to Api-Nampa Base Camp in the Far-West. After working for almost 8 years in development, natural resource management, and tourism sector, he has finally realized that he would be much happier if he could make a decent living from his passion for nature. This intrinsic realization is the foundation of Beyul Travel and Treks with fellow like-minded people who share a similar passion. For the research he has contributed so far, please visit Research Works. Following his passion for traveling, his longtime dream of being involved in this industry has finally come true with Beyul. With longtime mates from Kathmandu University, Beyul got finally with three fellows that share a similar passion. Giving back to society and making a difference, Prabhat has been involved in numbers of social work that helps people in need. Having graduated in IT, he believes his knowledge and passion for travel- while combined together, there are plenty of gaps that could be fulfilled. 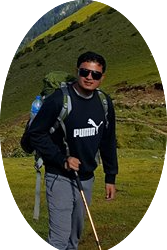 He has trekked major routes like Manaslu, Helambu, Annapurna, Tsho Rolpa and Rara Lake to name few. He already used to be one of the travel consultants for most of his friends. He thus uses the knowledge gained so far into the real world, which he believes, could make beyul the only major agency where community help, service and customer satisfaction would be the major goal. 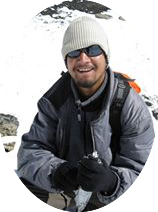 Born in Far-Western lowland (Terai) of Nepal, he has always been obsessed with the mountains since childhood. During summer nights there were days when he used to go to the rooftop of his house and stare at the mountains endlessly. Though always fascinated by the mountains, he first witnessed mountains first-hand only when he was twelve years old. After completion of school, his life as a traveler started only after his arrival to Kathmandu for further studies. He completed his graduation from Kathmandu University as a Telecommunication Engineer in 2008. During his college life, he traveled to different trekking destinations in Nepal by saving his pocket money. His professional career as a Telecommunication Engineer led him to travel from rural mountains to lowland which reinforced his passion for traveling all the nooks and alleys of Nepal. With vast experience of traveling to 68 (out of 75) districts of Nepal by air, by motor vehicle, by foot mostly and sometimes by horse, he strongly believes that Nepal can only be developed once the rural part of Nepal is developed. The improvement in the living standard of people in the remote mountain terrain can only be done by promoting tourism to those places. 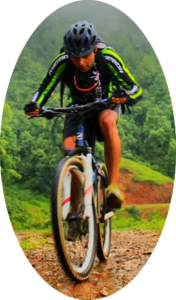 He aspires to develop Nepal by bringing sustainable tourism to grass root level by empowering the local community. Born in the heart of Nepal, Kathmandu, Swechha Lamichhane has traveled around the world and Nepal to fulfill her passion for traveling. Being a student of environmental science, she has traveled to different national parks and wildlife conservation area as a conservationist. Having worked in wildlife NGO for more than 5 years, she is a traveler with a cause for sustainable eco-tourism. For her, Beyul is the perfect platform to follow the passion for ecotourism and conservation with like-minded fellow colleagues. I spent most of my youth and working life in New Zealand, but have relocated to the UK where I was born. I have always been an animal and nature lover but my desire for traveling developed over recent years. I am also an international aid volunteer working with organizations in different countries to assist with the health and welfare of animals in communities. When I am traveling, my priorities are to absorb the history and culture of the country, see spectacular scenery and native flora and fauna and experience the more “off the beaten track” places where nature reigns supreme. I support sustainable tourism and travel where local communities benefit while the natural beauty of the environment is preserved. I have been lucky enough to experience some life-changing trekking in Nepal and would like nothing more than to be able to share those experiences with people who wish to go and discover the appeal of such a stunning country. 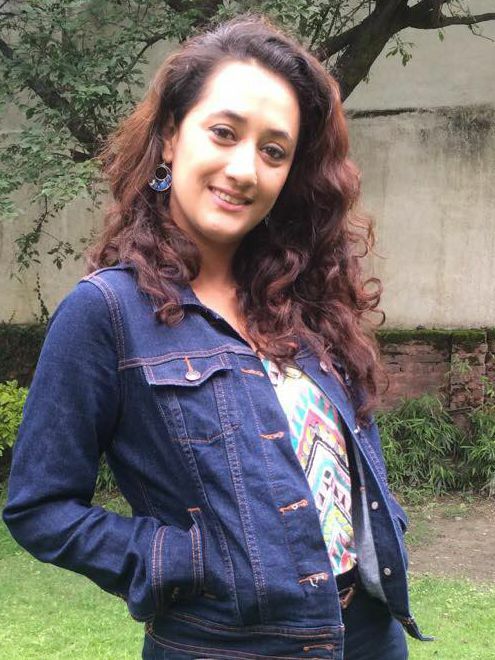 Although Miss Ganga Adhikari was born in the plain land of mid-western part of Nepal, she always felt her connection with the enchanting hills and mountains. 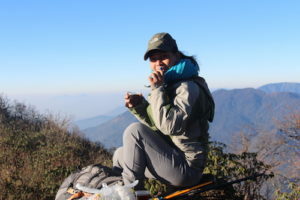 Wandering through the hills and enjoying the nature, trekking and hiking have always been a passion and part of her life. After a long thought, preparation and training, she was finally able to make her passion a profession. Her journey to becoming a trek guide, which she eventually made it, was one of her biggest dreams come true. To keep this journey always moving and inspiring thousands of women in Nepal, she has been taking training in the different area of the related field. 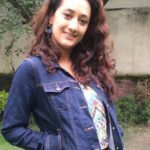 She has been trained with the Ministry of Tourism as a “Trek Guide” from NATHM and also has successfully completed “Wilderness First Aid” course which was organized by HIMALAYAN MEDICS. She is a wanderer and a nature lover and vows to explore most of the beautiful landscapes of our beautiful country and around the world.